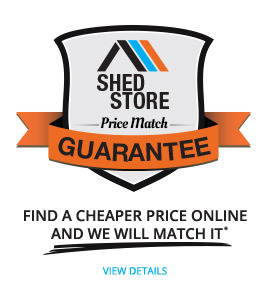 A taller single carport solution to help keep your car or truck covered from the harsh Australian elements. W41(N3) Wind Rating. This carport is the ideal solution for covering your car from the harsh Australian sun or hail. This model has a wind rating of W41(N3), for cyclonic areas. These Carports are manufactured from quality steel and is designed with low maintenance in mind. It can endure many of the harsh weather elements Australia is known for. 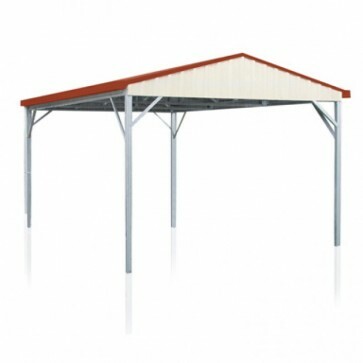 * YardPro Gabel Carports come with posts to be cast into a concrete slab or footings. This carport is made to order. Manufacturing time may take up to 3 weeks. Optional base plate available for on slab application. 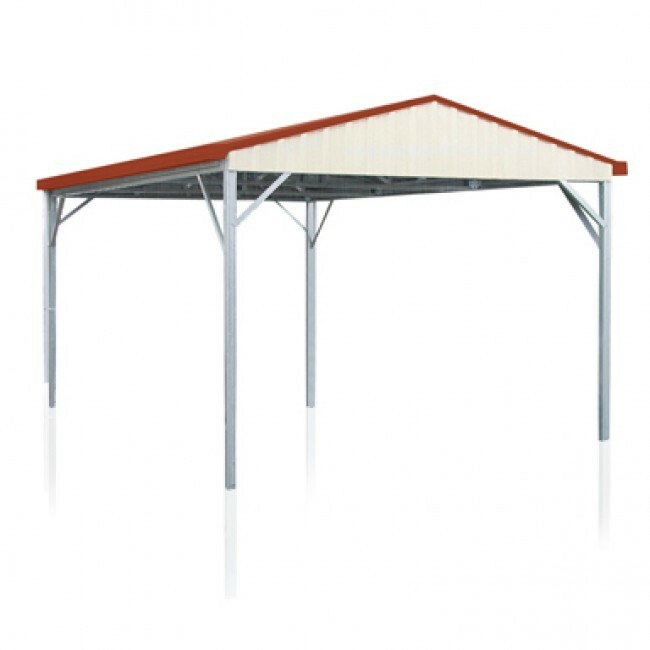 Purchase one of these popular Carports today, and have it delivered to one of the many depots across Australia.